Heavy Wood Hub Wheel - 42 Inch - Colonial Trading Co. 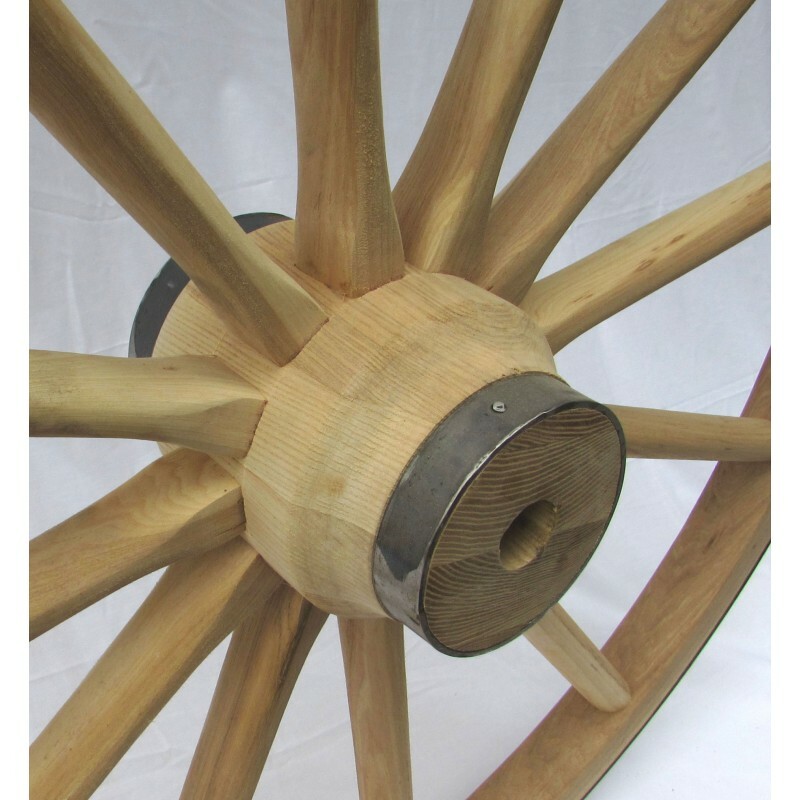 Heavy Wood Hub Wheel - 42"
Due to the larger size, UPS adds a significant handling charge. 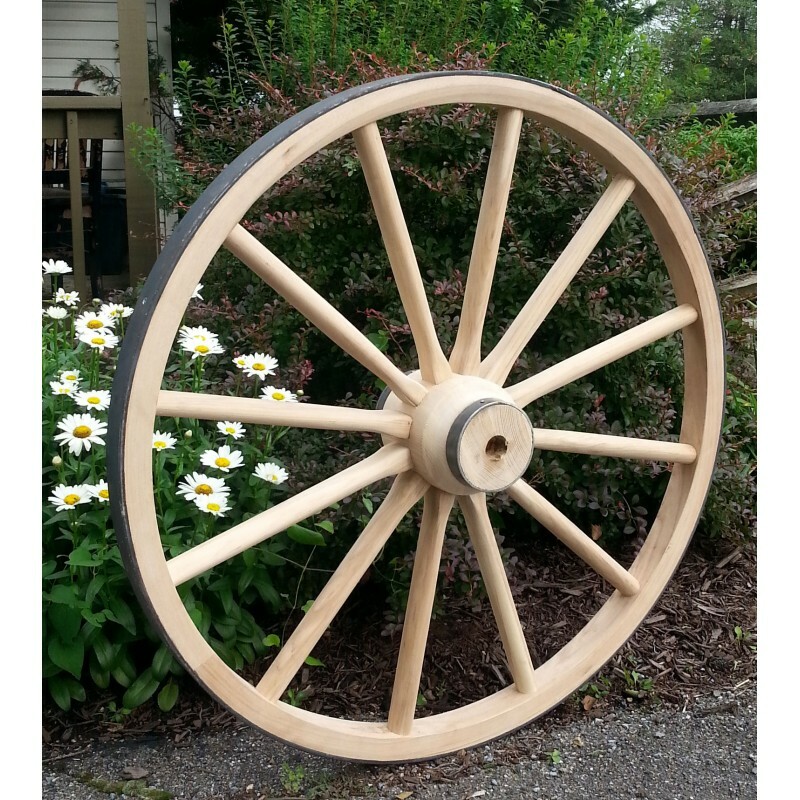 You will notice that the shipping for a 36" wheel is much less than this 42" wheel. If you want to purchase several, please contact us. 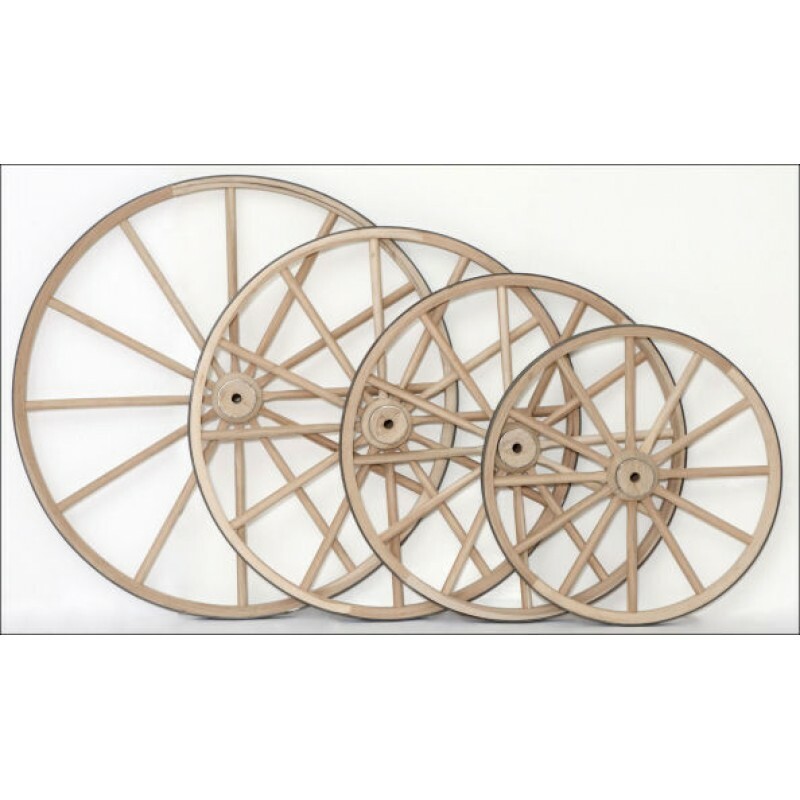 We can probably ship several on a pallet (even to a Residential address) for less than UPS will quote.